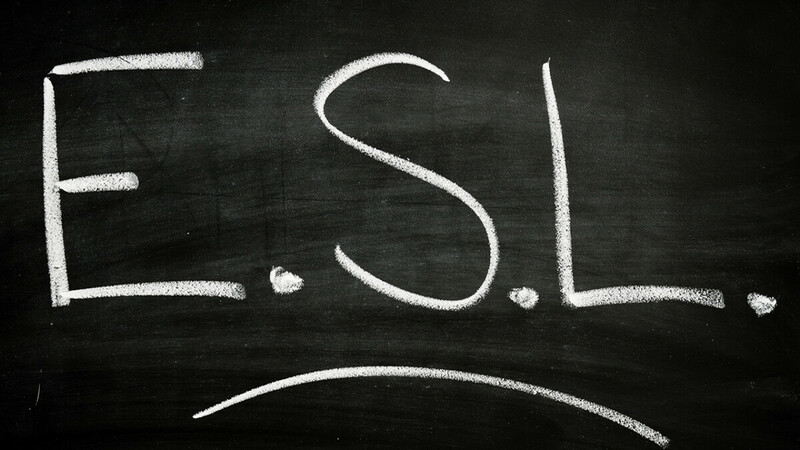 North Central’s ESL (English as a Second Language) classes help newcomers to the United States learn to speak and understand the English language and American cultural expressions. We offer proficiency levels to improve vocabulary and conversational skills and hold classes September – May. Cost for class is $25 for all students (including books). Childcare for classes is provided on Mondays only. Parents are not permitted to leave the North Central campus while having a child in childcare.